As the Assistant Director of Research for the School of Architecture, Sarah is responsible for coordinating and working directly with faculty, professionals, stakeholders and community groups on various projects, and assists in grant writing for proposed work. 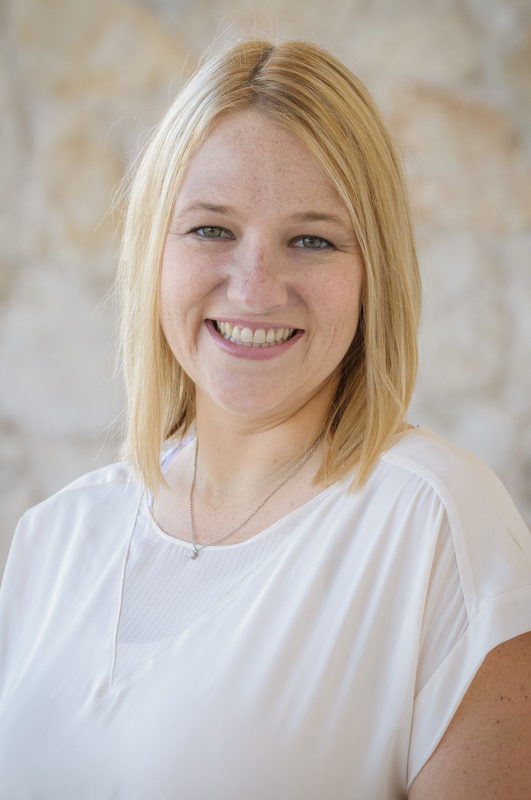 Sarah works to perform advanced program administration and coordination with the development and execution of internally and externally sponsored research in the UTSOA, including pre-award and post-award processes. Along with other responsibilities Sarah helps to direct a dynamic and hands on research team at the Center for Sustainable Development, the research center for the School of Architecture. Sarah is an Advisory Board member for the Design Futures Public Interest Design (PID) Student Leadership Forum and has been involved with this conference since its inception at the University of Texas School of Architecture. Design Futures is a five-day, interdisciplinary forum bringing together student leaders from across the country with practitioner- and university-faculty who represent some of the most important thought leadership in this emerging sub-discipline. Sarah has a BS in Conservation & Resource Studies from UC Berkeley and a Masters in Community and Regional Planning from the University of Texas at Austin. Her research interests include environmental planning, social equity, public interest design and sustainable development.